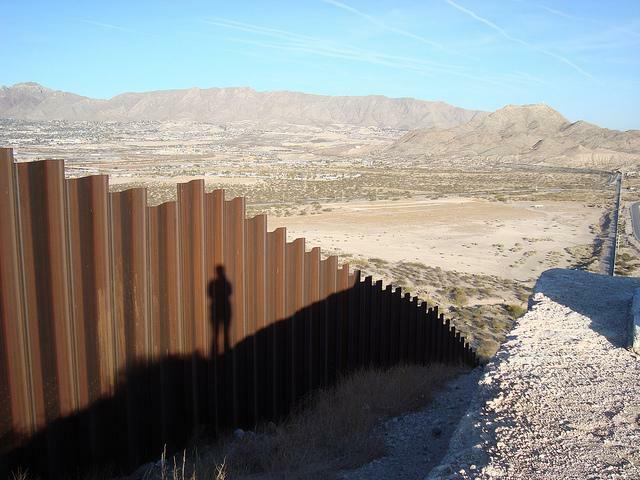 A Border Patrol agent looks to the north near where the border wall ends as it separates Tijuana, Mexico, left, and San Diego. 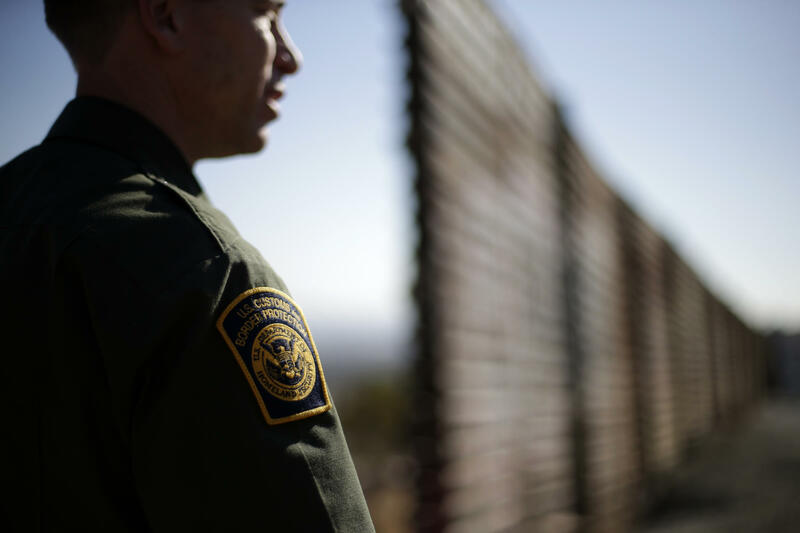 U.S. Border Patrol announced on Friday that it is changing its policy on using deadly force against moving vehicles and people who throw rocks. The agency's chief, Michael J. Fisher, sent a memorandum to employees in which he said the policy is designed to help agents avoid dangerous situations. This is an about-face for the agency. As we reported, an independent review of 67 cases involving deadly force, found that agents sometimes deliberately stepped in front of moving vehicles to justify shooting and also fired at people throwing rocks out of frustration from the across the Mexican border. The panel recommended that the agency limit the use of force in those two situations, but the agency declined. At the time, Fisher said those kinds of policies were "problematic" and could "potentially put Border Patrol agents in danger." -- Agents should not discharge their weapons against a moving vehicle, unless it poses a deathly threat. For example, if a person is aiming the vehicle at an agent. The new policy also tells agents not to use their body to block a vehicle's path, nor should they fire at a vehicle fleeing from agents. -- Agents should not fire at people throwing projectiles, unless they fear death or serious injury. Still, the new policy states, agents should avoid "placing themselves in positions where they have no alternative to using deadly force." That means they should seek cover or put greater distance between them and the aggressors. ACLU policy counsel Chris Rickerd, who has been following the issue, said the new guidance is a "restatement of existing policy, which is a shame because clearly existing policy isn't working." "DHS must release the independent report commissioned from the respected Police Executive Research Forum (PERF) so the public can assess why Chief Fisher has rejected two of its central recommendations: that deadly force never be used on rock-throwers and people in vehicles," Rickerd said in a statement. "The administration should also initiate an independent inquiry into all cases when CBP officials used deadly force over the last 5 years, so the public can understand why the nation's largest law enforcement agency has been failing to follow best law enforcement practices in tactics, equipment, accountability, and training, with dozens of tragically fatal results." In the memo, Fisher said the agency is also developing an update to the "Use of Force Handbook." "It is anticipated that these initial steps will help reduce the likelihood of assaults against our agents," Fisher wrote. 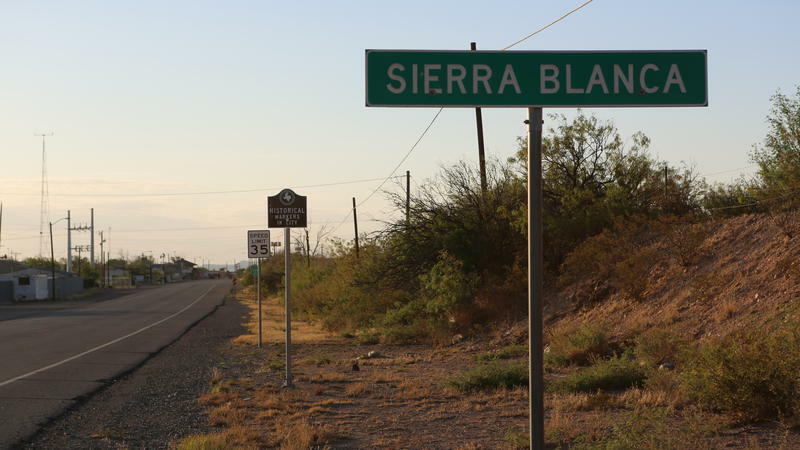 As they walk through the front door, visitors to the Hudspeth County Sheriff's Office in Sierra Blanca, Texas, get punched by the overpowering odor of marijuana. U.S. Customs and Border Patrol agents are making so many drug busts near the border that local officials are struggling to pay for prosecuting them, the Center for Investigative Reporting found out. We spoke with CIR reporter G.W. Schulz about what they discovered in Hudspeth County, Texas.